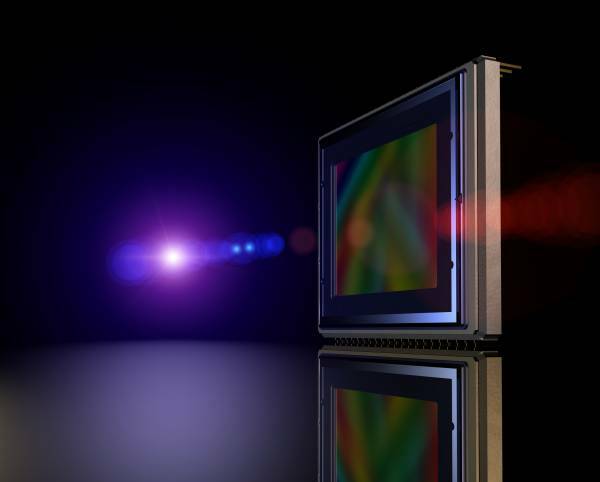 The IMX249 Pregius with CMOS Global Shutter function is a diagonal 13.4 mm (Type 1/1.2) CMOS active pixel type solid-state image sensor with a square pixel array and 2.35 M effective pixels. The IMX249 operates with analog 3.3 V, digital 1.2 V, and interface 1.8 V triple power supply, and has low power consumption. High sensitivity, low dark current and low PLS characteristics are achieved. Ссылки на другие веб-сайты "IMX249LQJ-C"